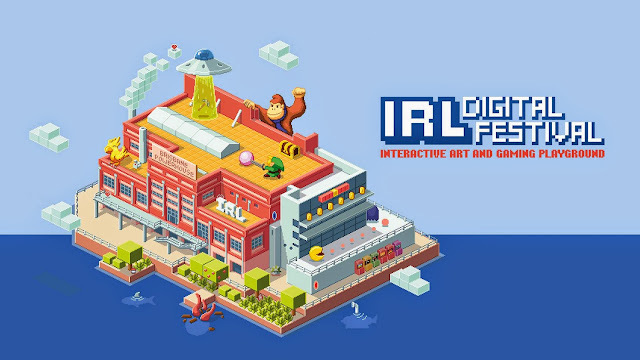 The first ever IRL Digital festival is launching in Brisbane this weekend. Kicking off with an After Dark party on Friday 8th of May. Workshops | FREE. Spaces limited. 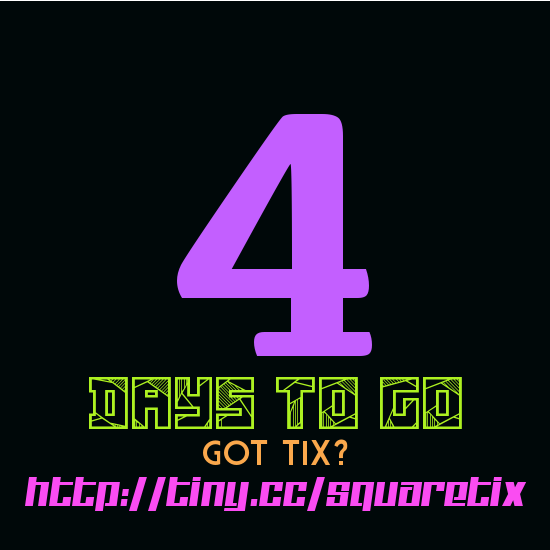 FOUR DAYS TIL SQUARESOUNDS MELBOURNE! SQUARE SOUNDS 2015 MELBOURNE LINE-UP! Go on, have a peek at the Square Sounds Melbourne line-up. March 20 & 21 in Melbourne! Soundbytes going interstate for the first time ever teaming up with AVCON in Adelaide.